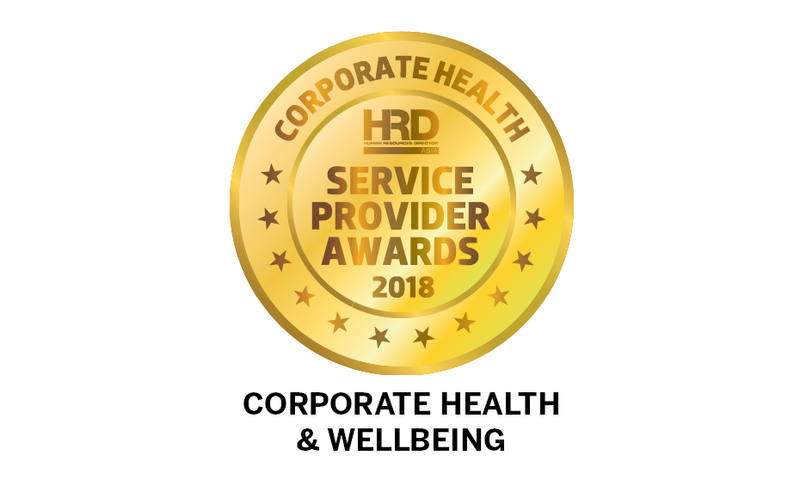 From yoga classes to mental health clinics, through to healthy food and lifestyle lunchtime talks, it seems corporate health and wellbeing is currently in a golden age. Assisted by user-friendly, peer-driven technology apps and platforms, there is no limit to what employers can offer their employees when it comes to health and wellbeing. In a hard-fought category, the judges were impressed with the disruptive innovation displayed by Mednefits, a new kind of health benefits company that uses technology, data and design to make benefits simple, affordable and human. Mednefits believes in “designing a better healthcare experience for SMEs and our members – the kind we want for ourselves, and our loved ones”. Mednefits pools SMEs together to give them the buying power of a large enterprise while removing back-office complexity by fully automating the claims process. “We focus on the benefits your employees truly enjoy, to keep your employees healthy and happy. Most importantly, this results in helping you to increase employee retention and productivity,” says CEO and co-founder Chris Teo. It seems to be paying off . Within the past 12 months, Mednefits has grown its customer base tenfold, from 18 SMEs to 180 companies with a total of 15,000 employees.